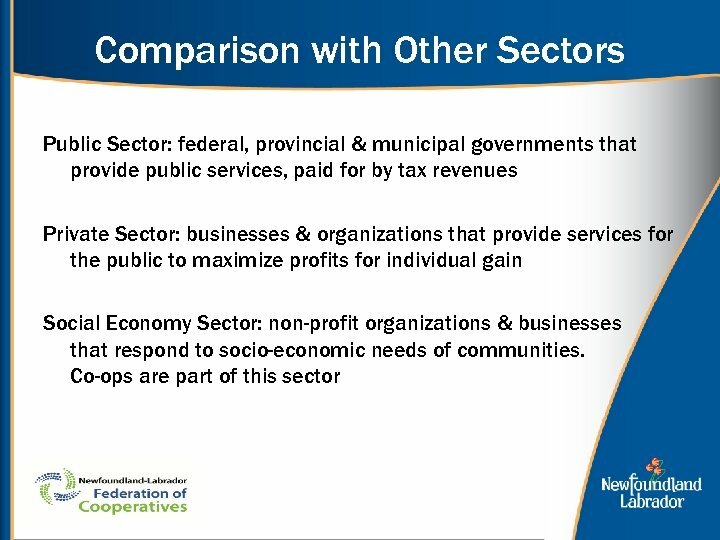 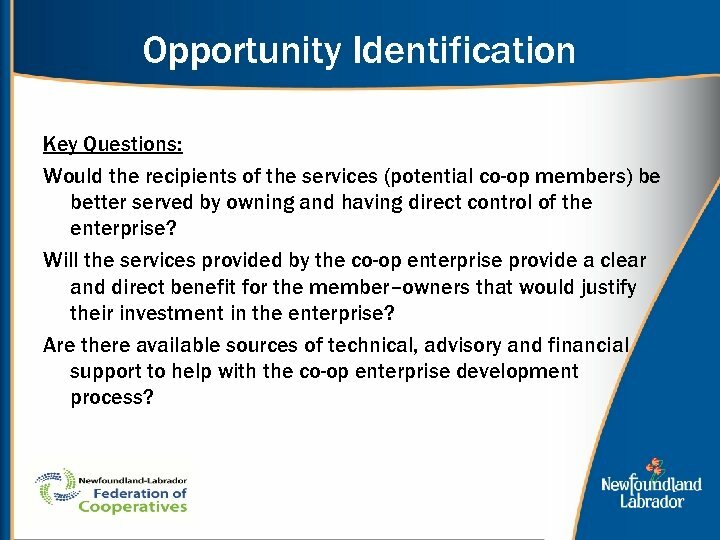 Opportunity Identification Key Questions: Would the recipients of the services (potential co-op members) be better served by owning and having direct control of the enterprise? 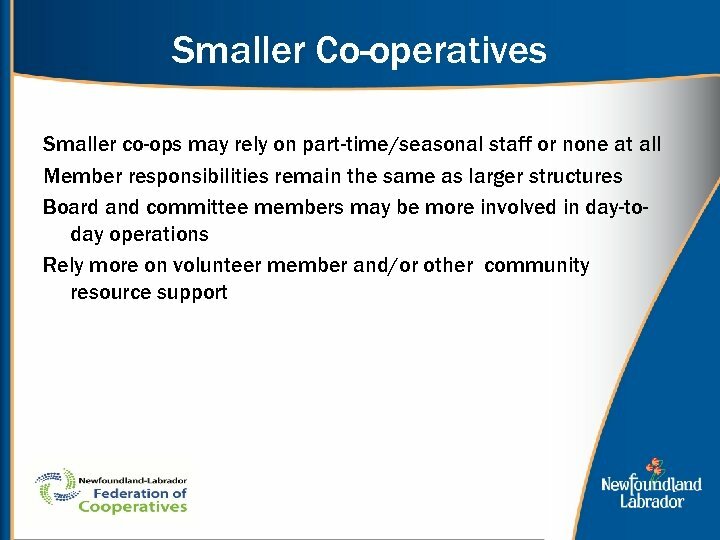 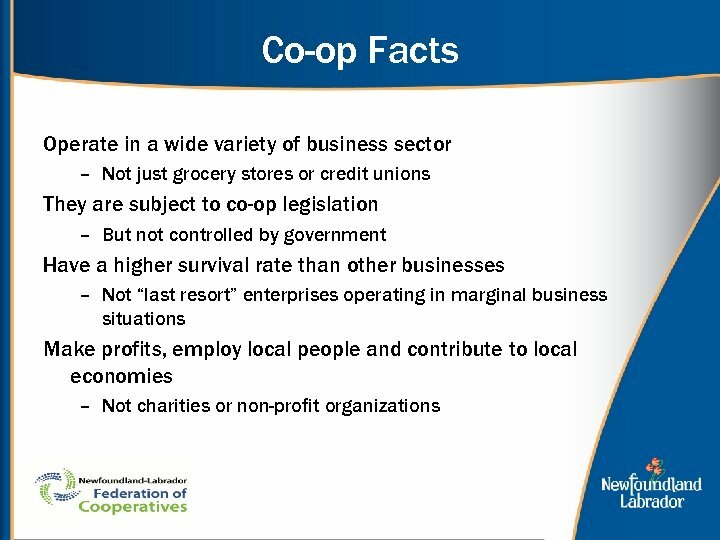 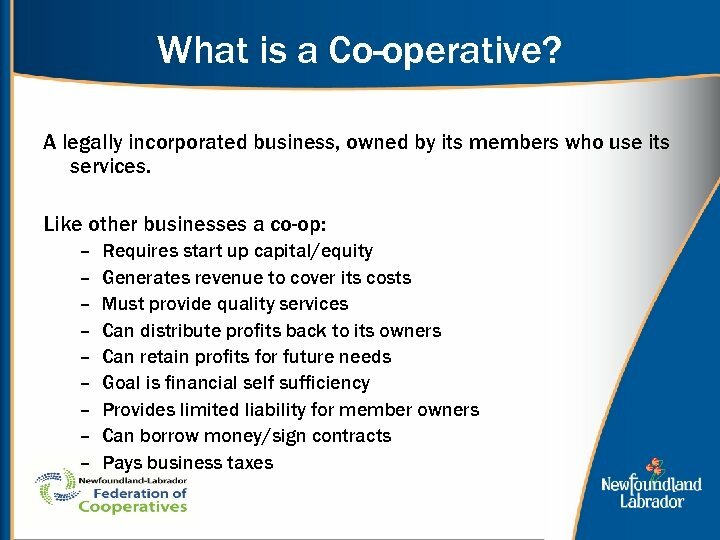 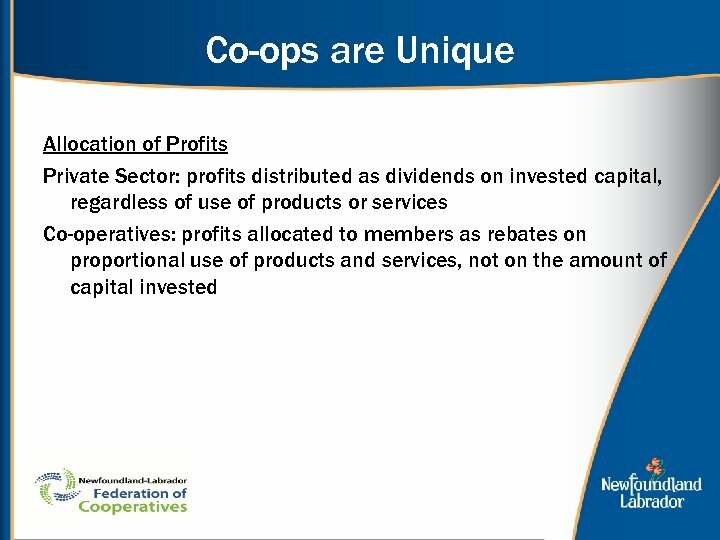 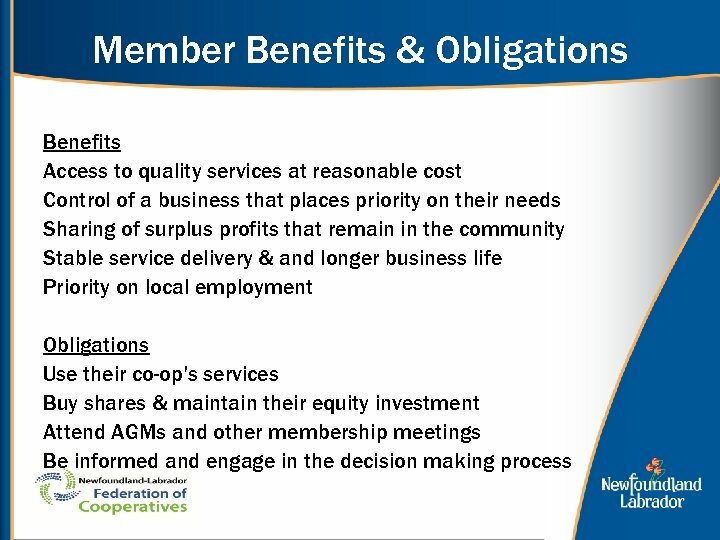 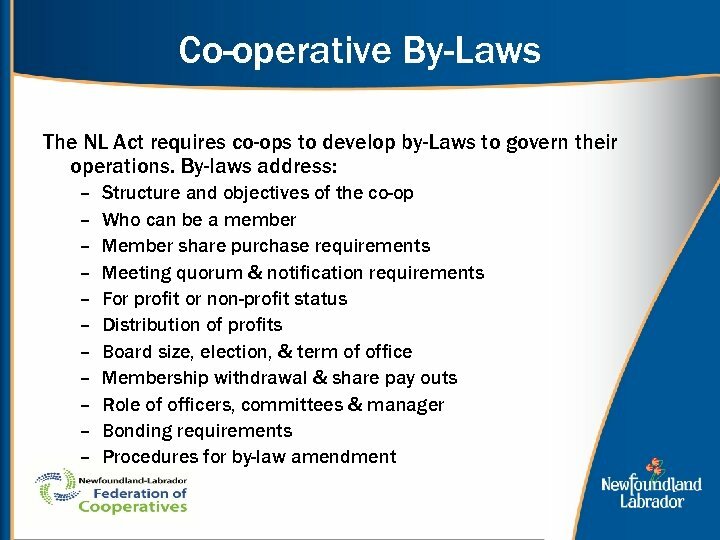 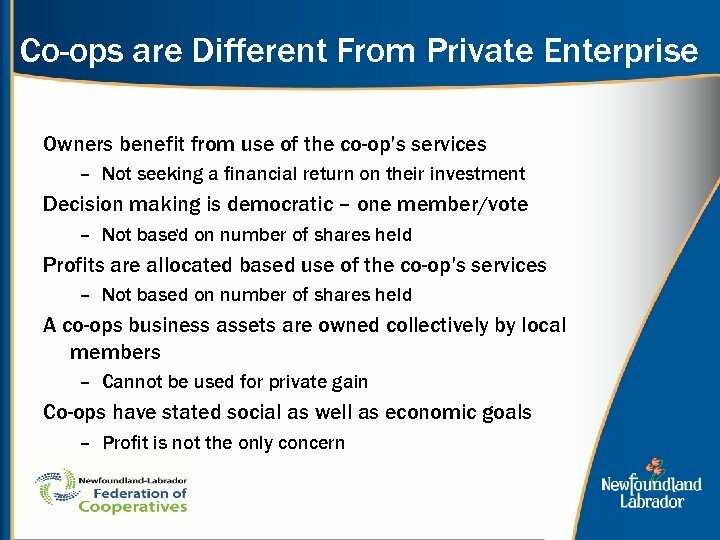 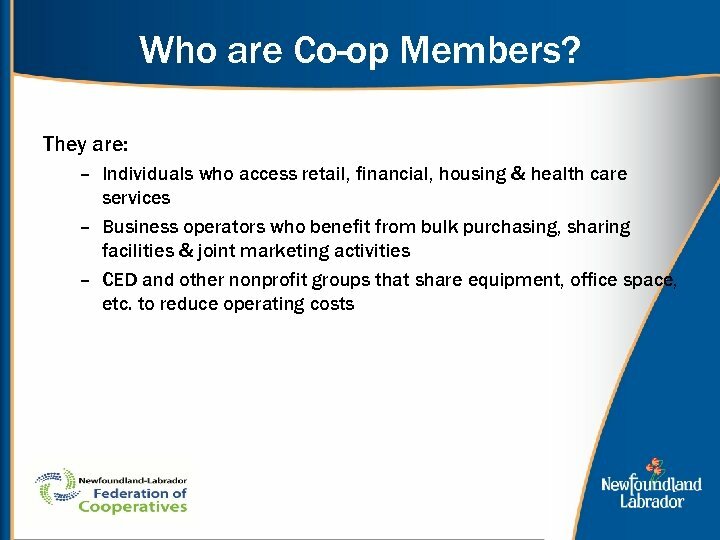 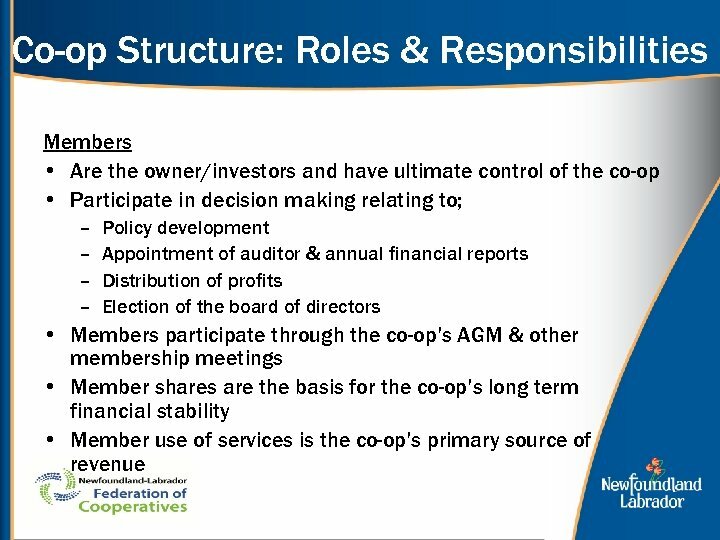 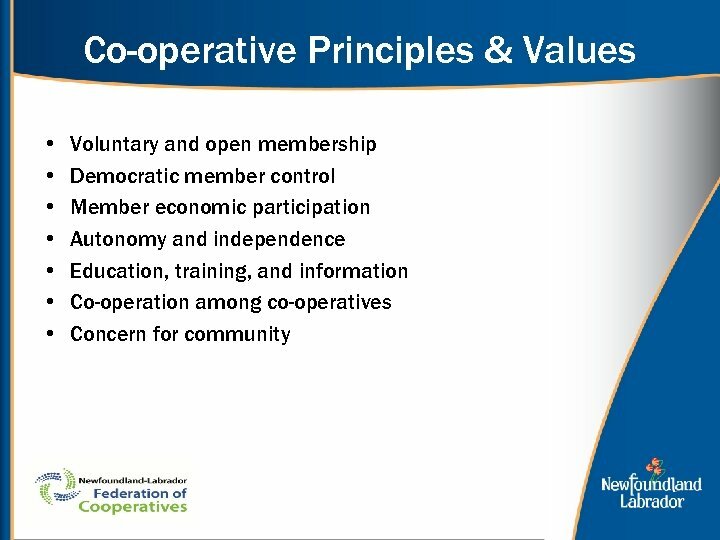 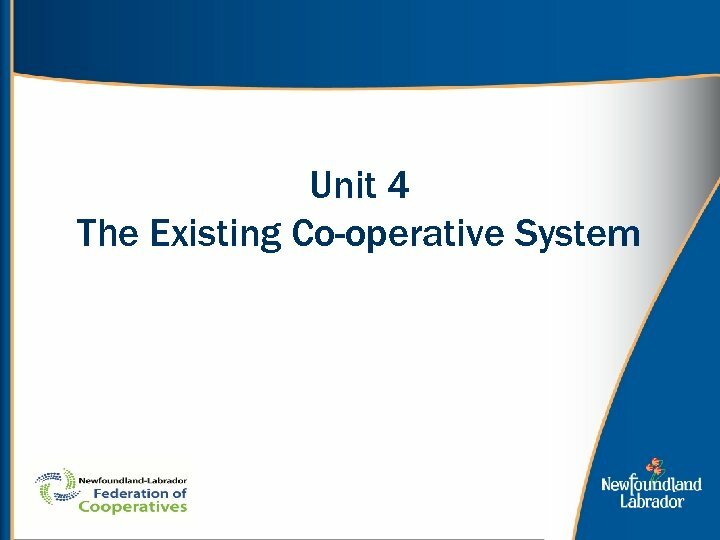 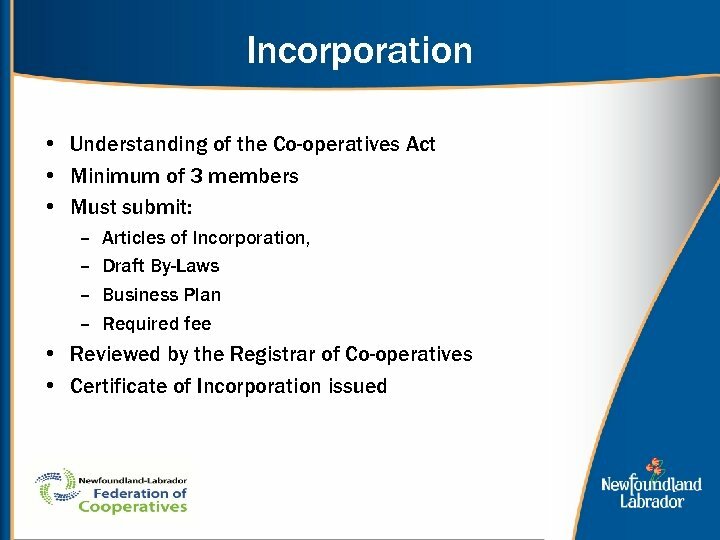 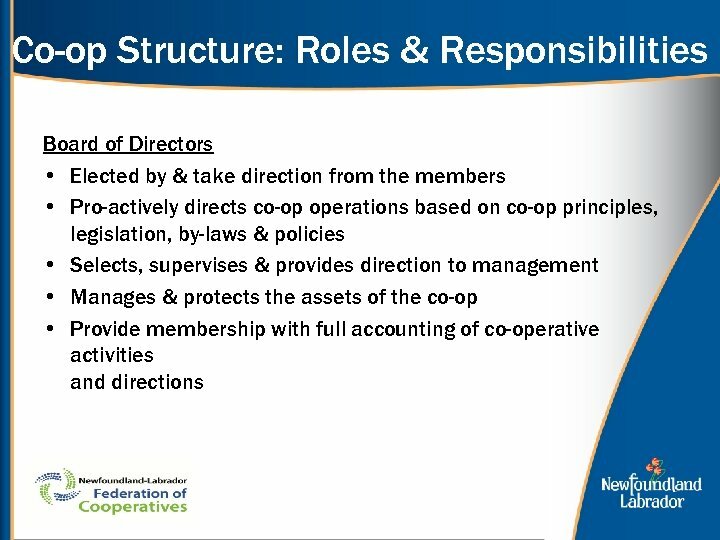 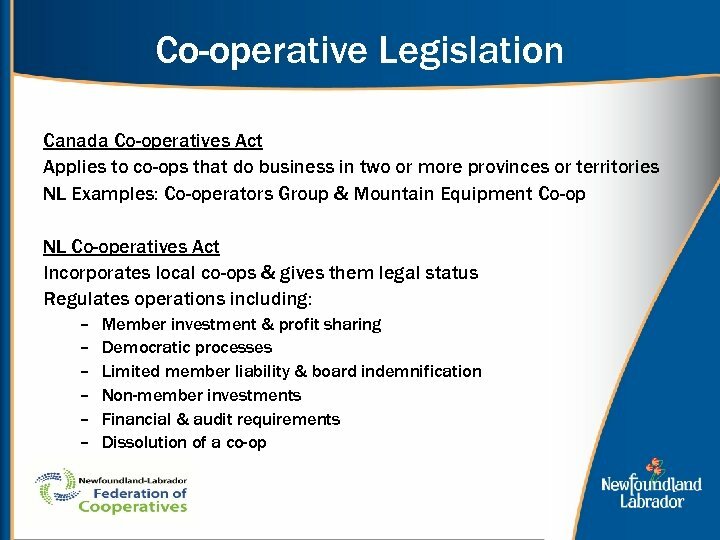 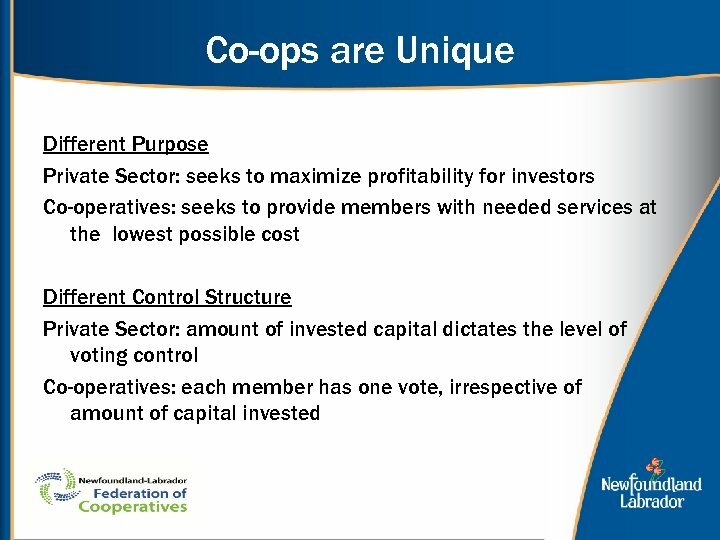 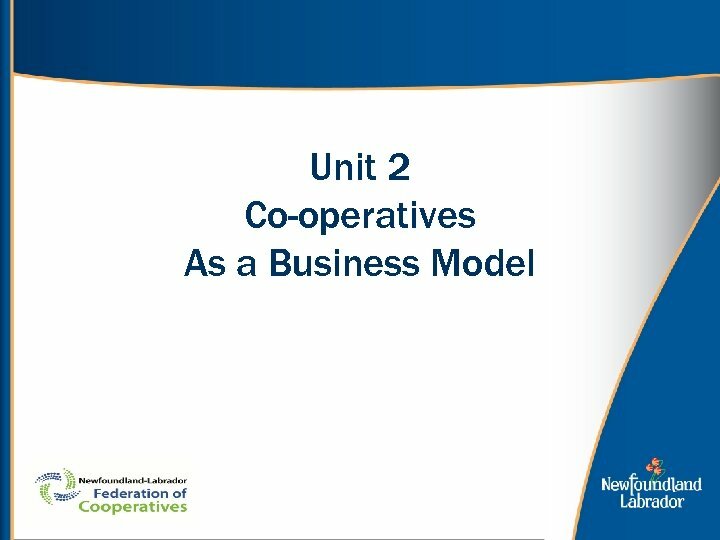 Will the services provided by the co-op enterprise provide a clear and direct benefit for the member–owners that would justify their investment in the enterprise? 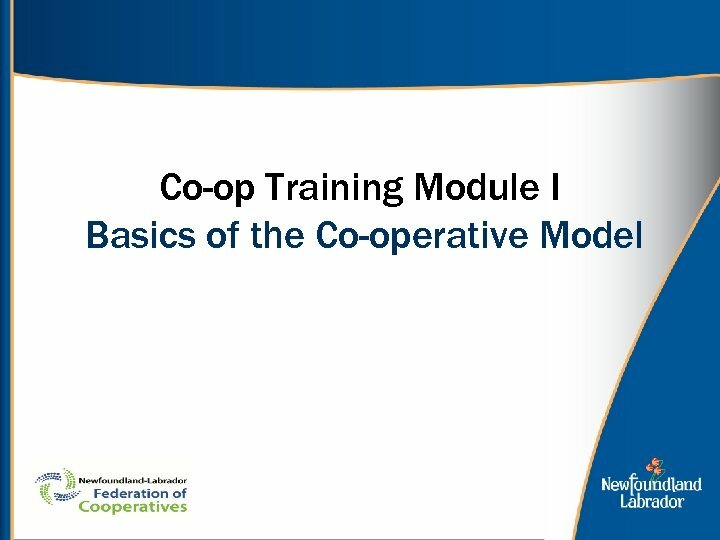 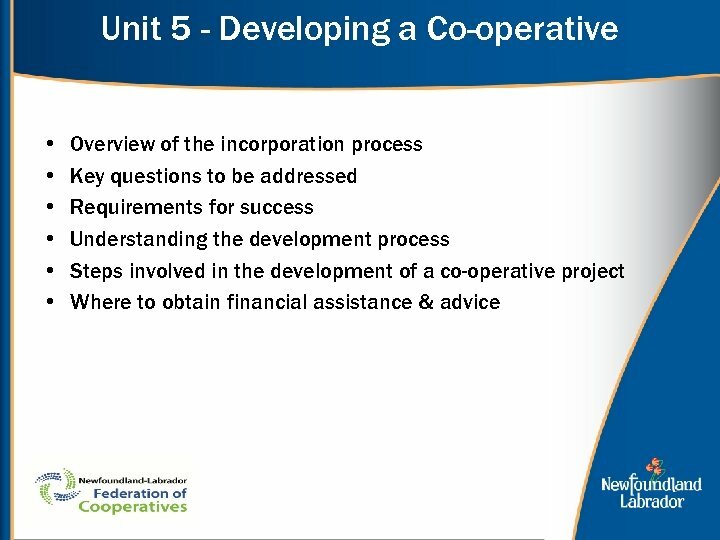 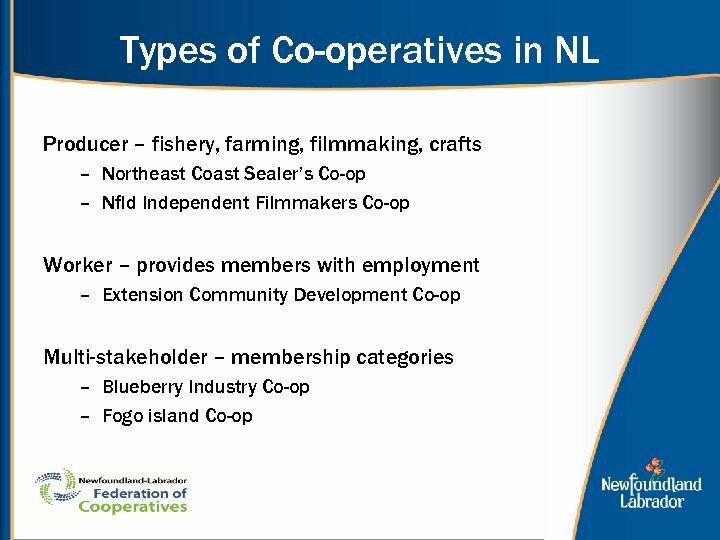 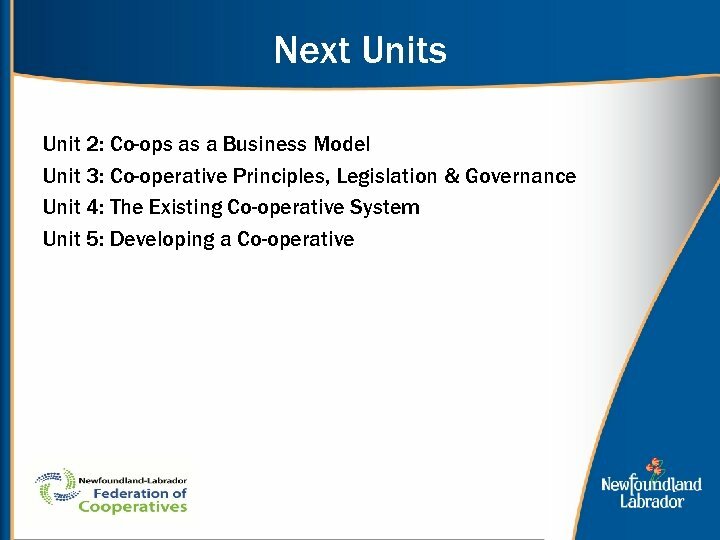 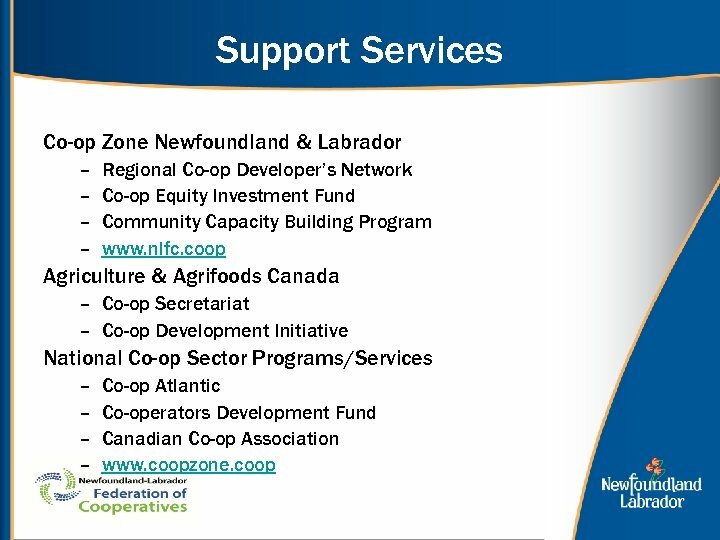 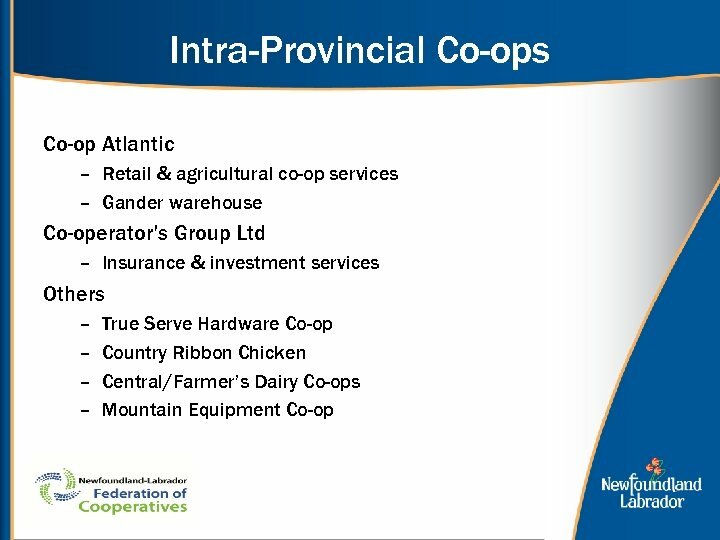 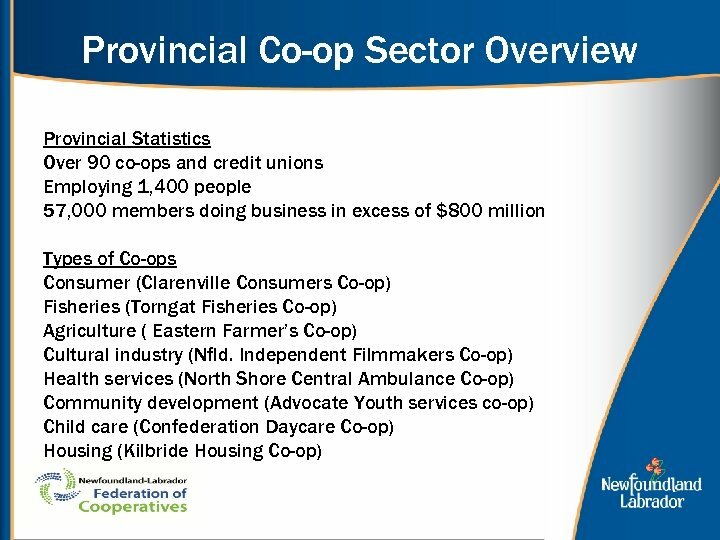 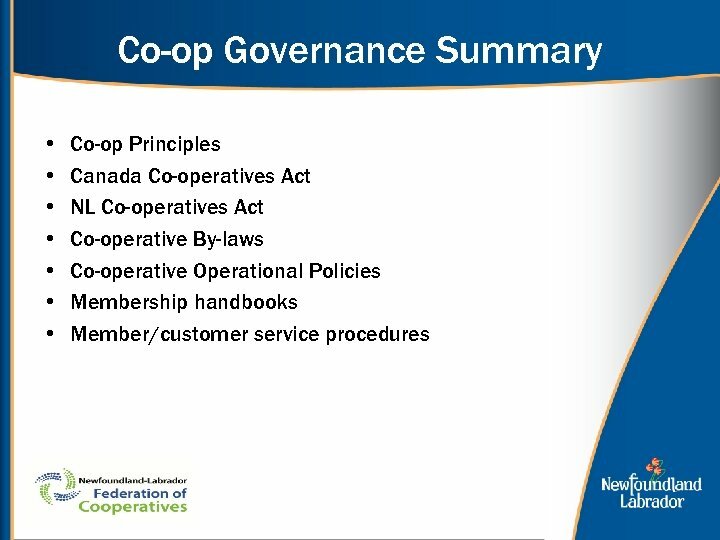 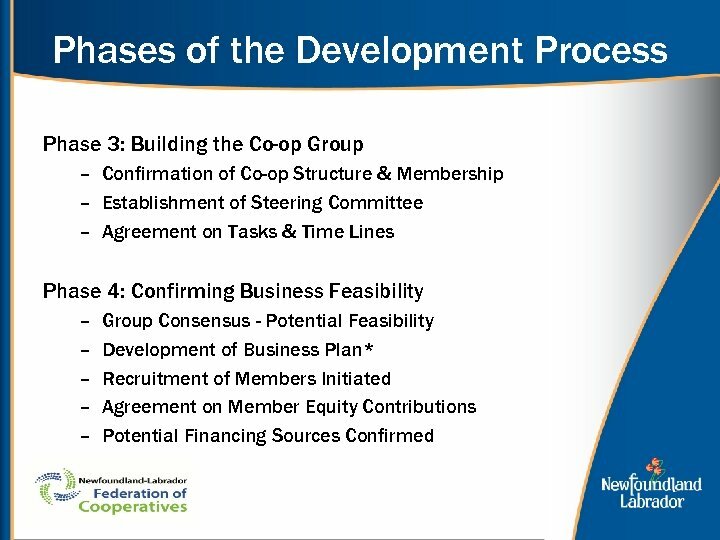 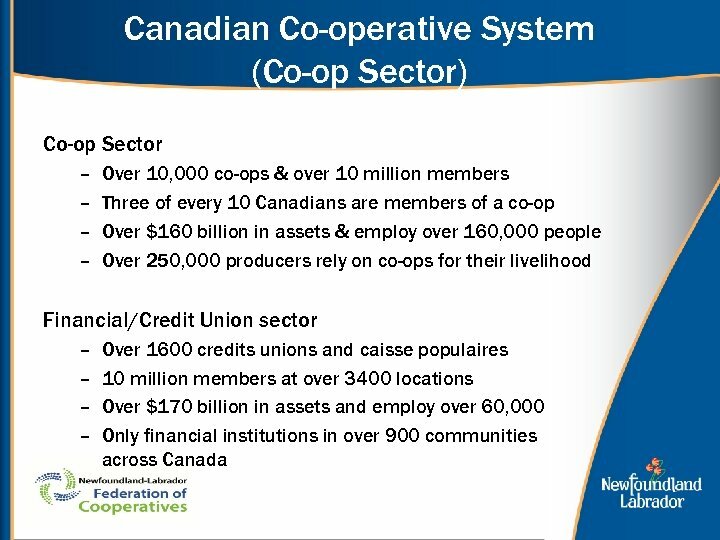 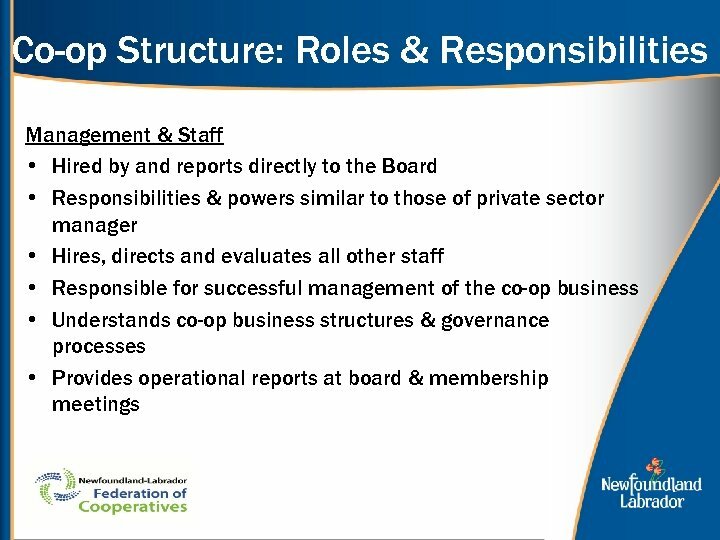 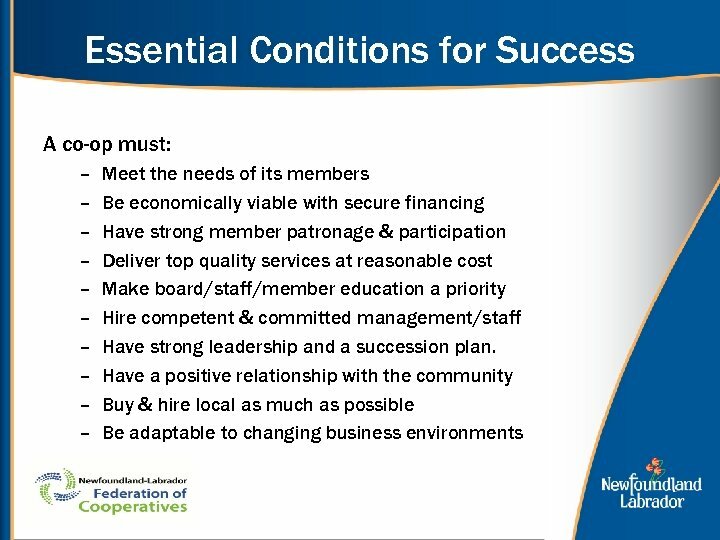 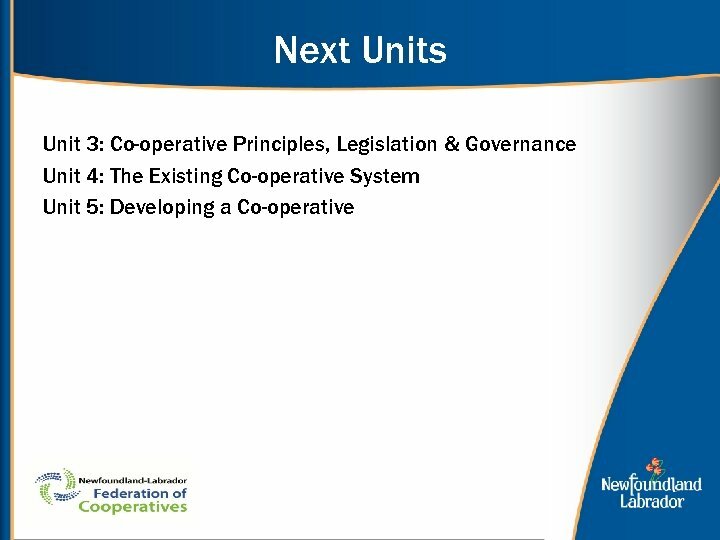 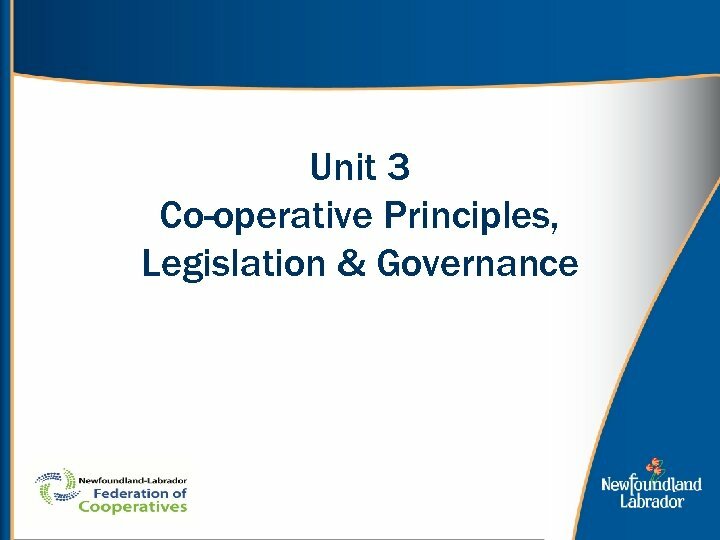 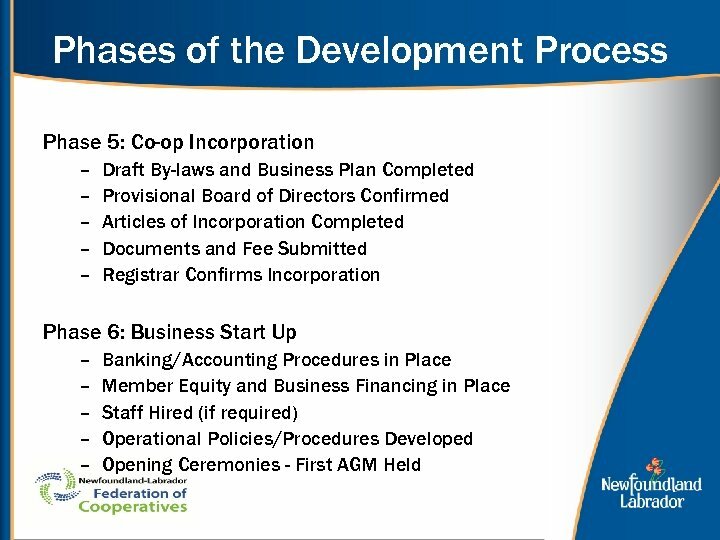 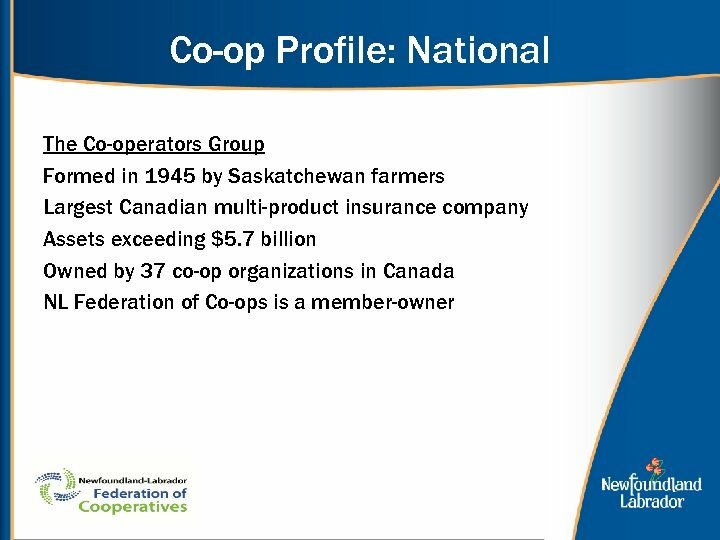 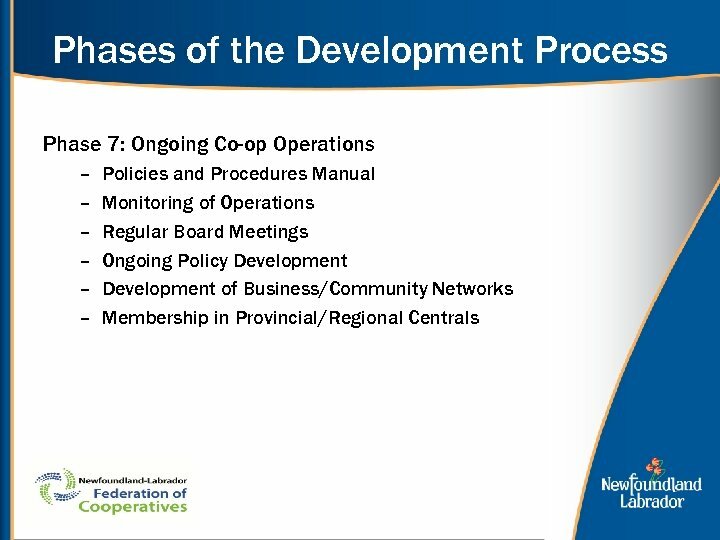 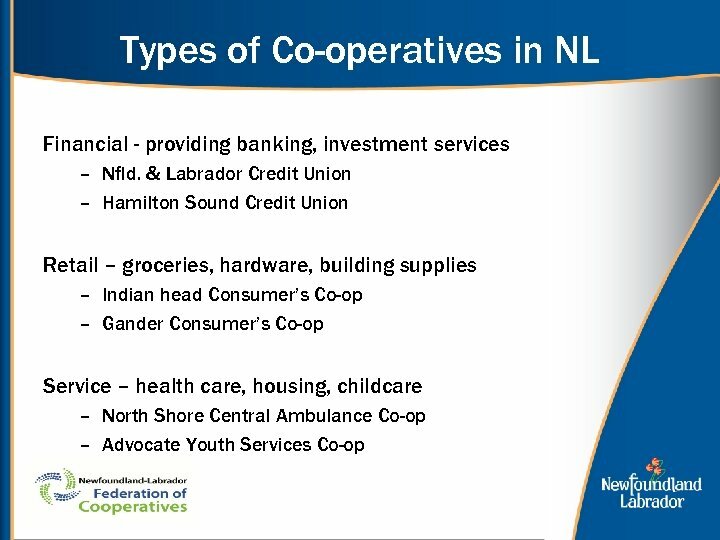 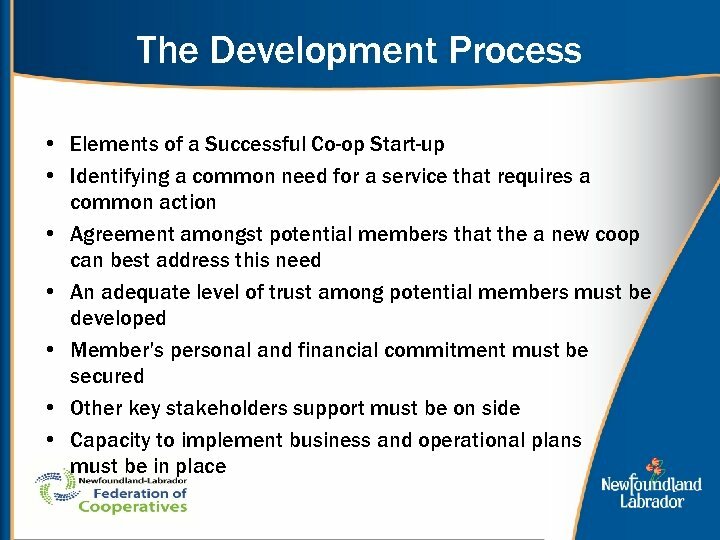 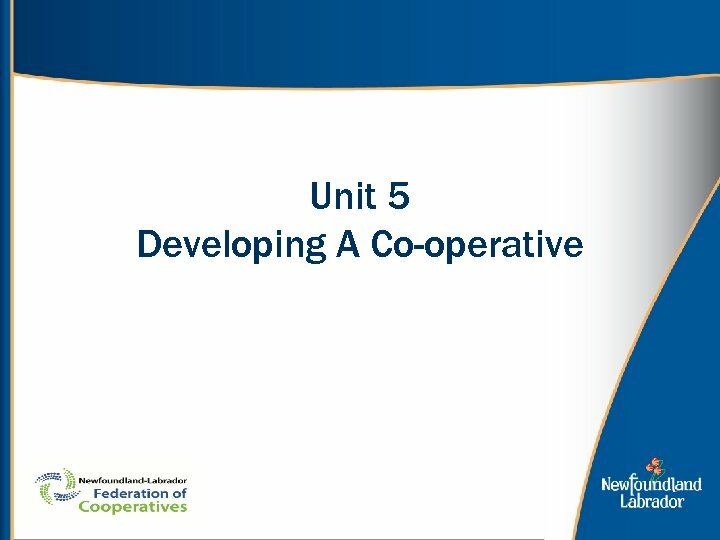 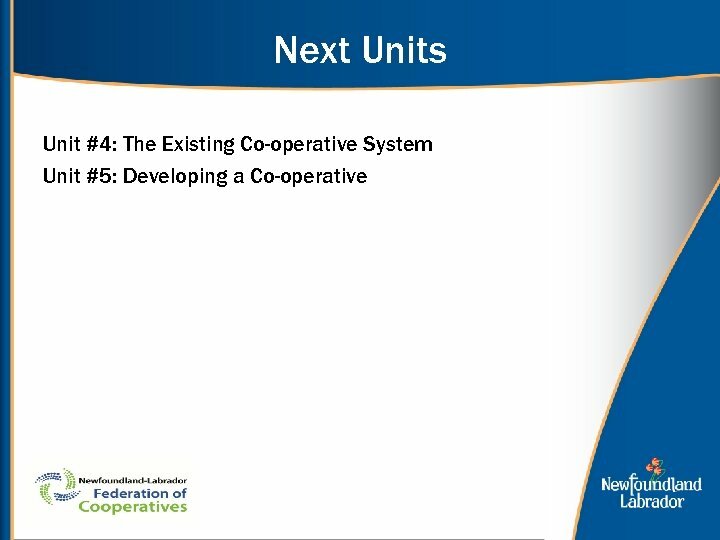 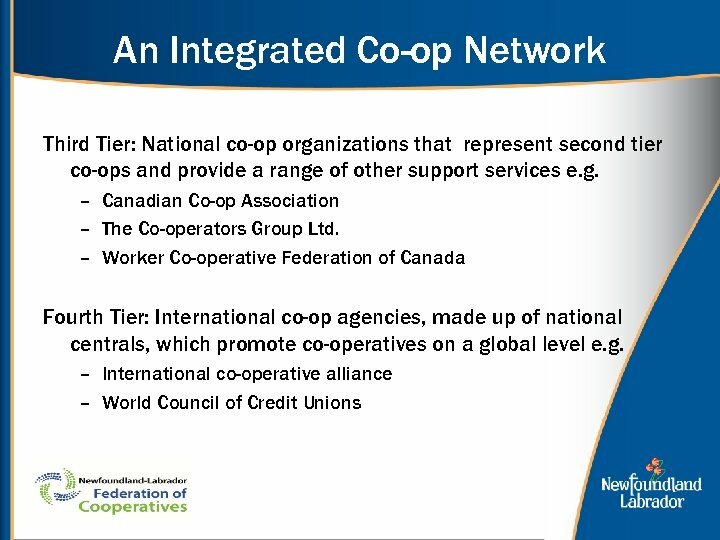 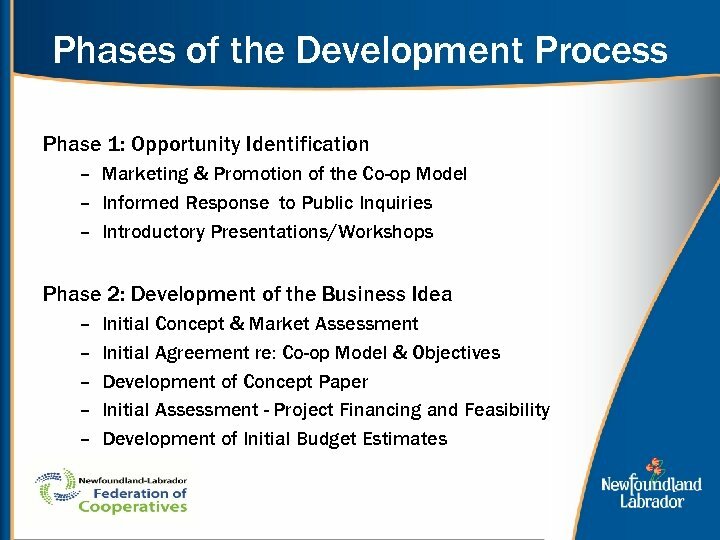 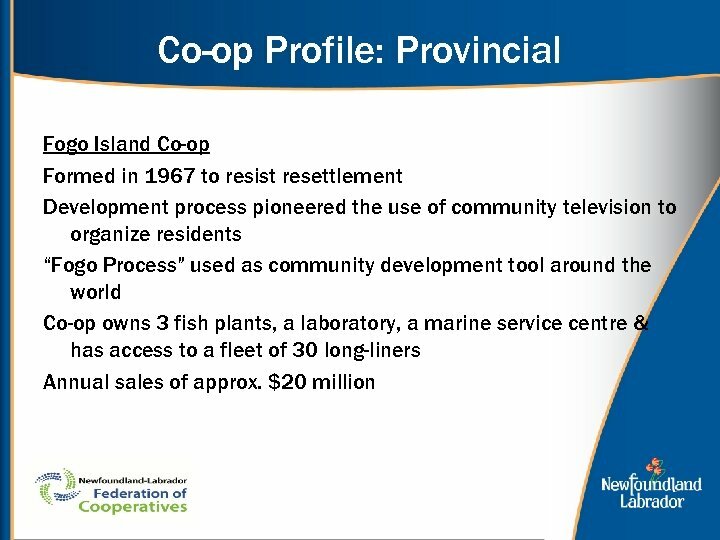 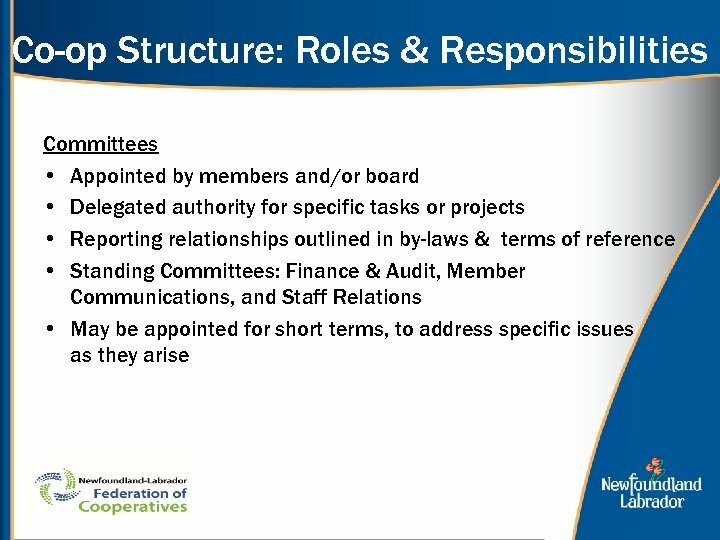 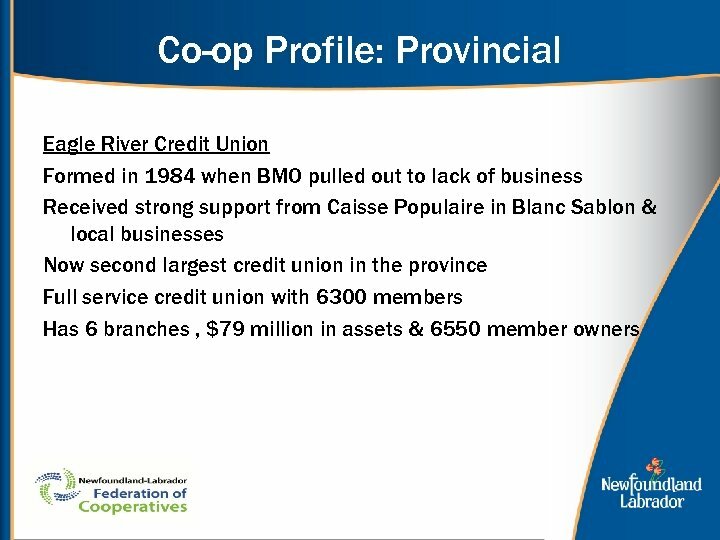 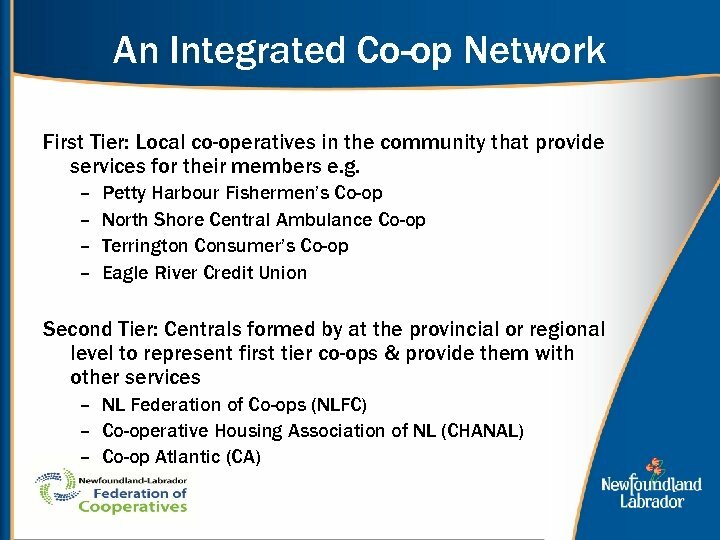 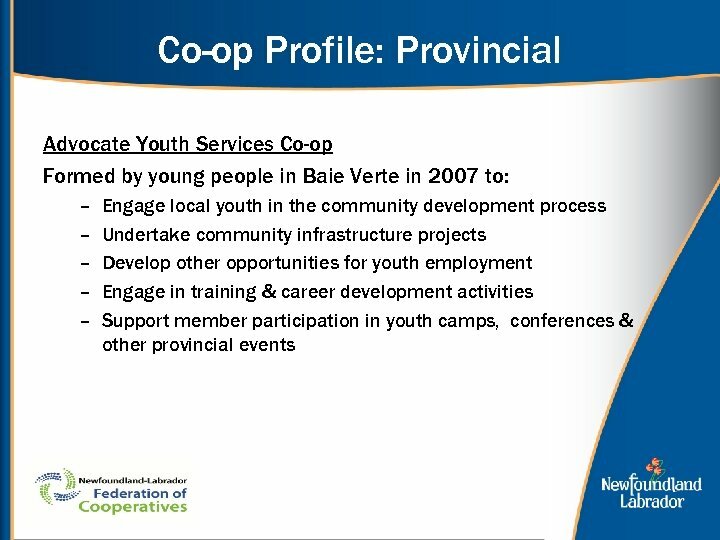 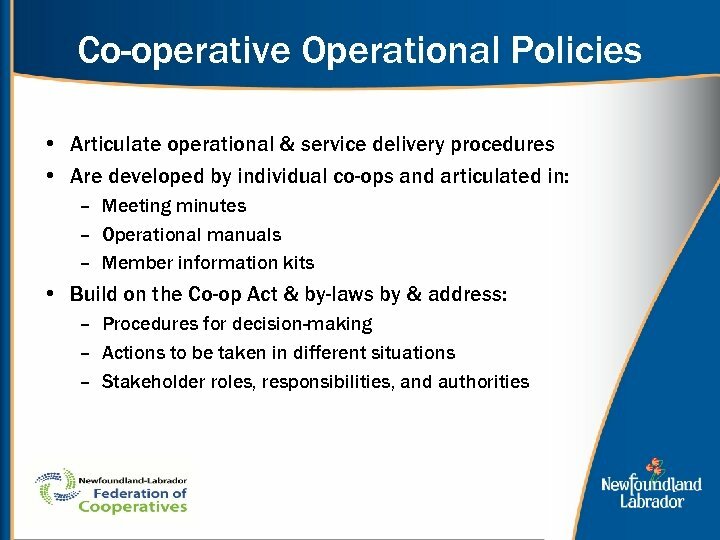 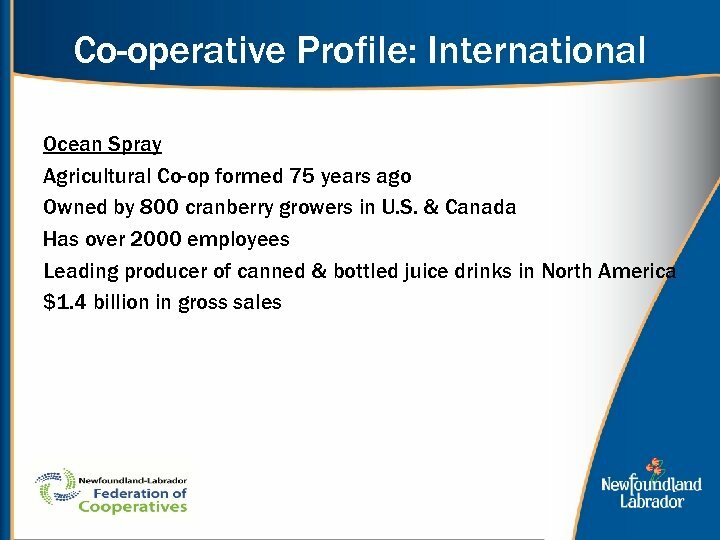 Are there available sources of technical, advisory and financial support to help with the co-op enterprise development process?